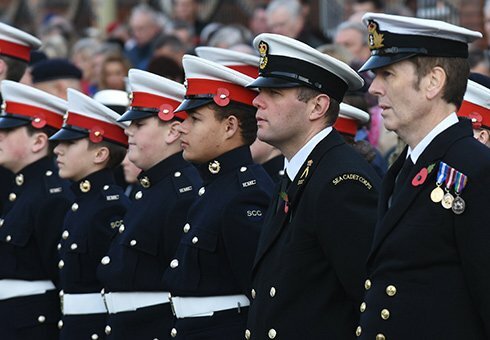 South Tyneside Council is committed to recognising the sacrifices our service men and women make, and to helping with the pressures that service personnel and their families can face in adapting back to civilian life. 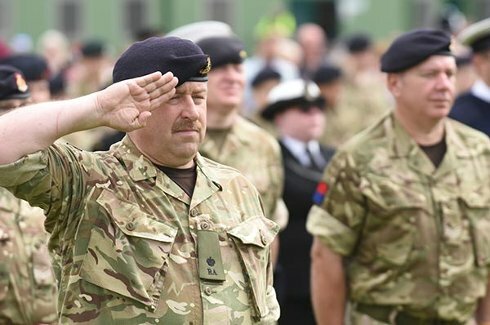 If you have served in the Armed Forces and need a helping hand to get back into civilian life, this page has lots of useful information and services. Alternatively, call into any Council customer service centre, housing office or welfare rights centre, where staff can signpost you to the organisations that can help. 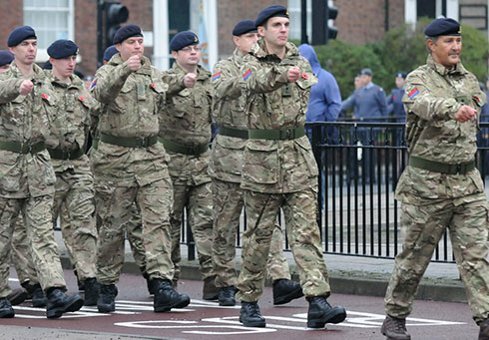 See photos from the recent armed forces events in the Borough. Find out where to get help and support for you and your family within the Borough. South Tyneside Council has set up a forum to help ex service men and women, serving officers and their families.